On Nintendo Switch, players will get access to side-scrolling fairy tale adventure The Liar Princess and the Blind Prince, cyberpunk detective thriller Observer, and feel-good first-person shooter Away: Journey to the Unexpected. 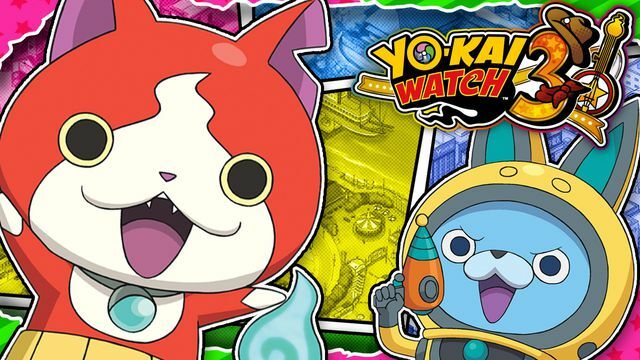 Yo-Kai Watch 3 from developer Level-5 sends players to the country of BBQ (aka these United States of America), where they’ll encounter new ’Merican Yo-Kai, including spirits that take the form of anthropomorphized ears of corn, baseballs, hamburgers, slices of bacon, chicken nuggets, and more. Players can experience parallel storylines set in the city of St. Peanutsburg and Springdale, where they’ll meet more than 600 Yo-Kai.